Thank You for visiting. 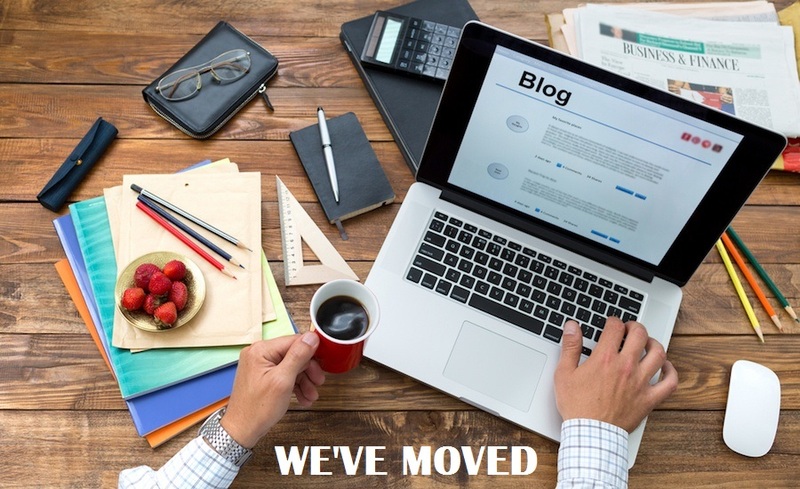 Our blog has moved. Read our archives here and visit www.troteclaser.com for new blog posts. On February 7, 2017 Trotec Laser, Inc. announced it is in negotiations to acquire Engraving Systems Support (ESS), effective mid-February, 2017. 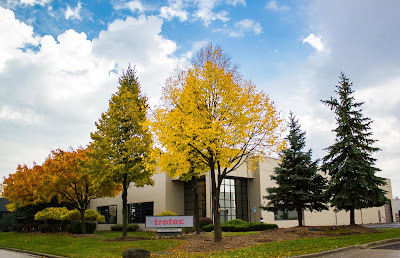 Trotec Laser, Inc. was established in the United States in 2002; over the past six years, the business has grown more than ten-fold. The growing company expects that 2017 will be another robust year. 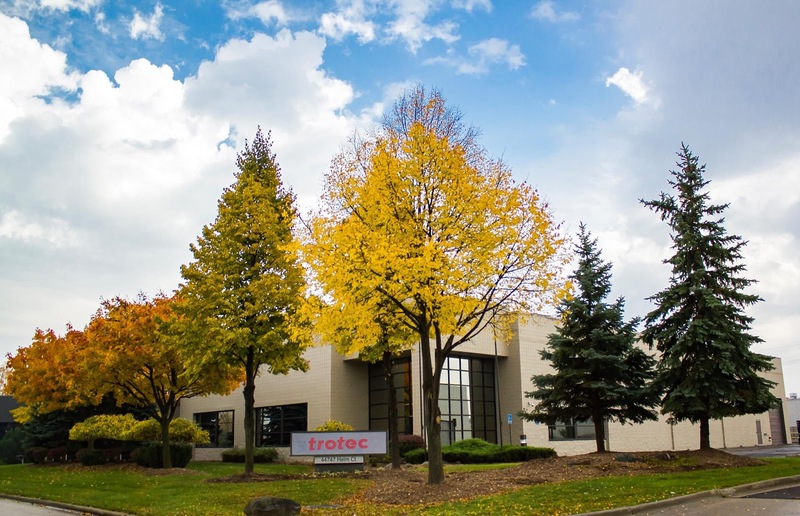 The acquisition of one of the largest and most successful distributors is a key component of Trotec's 2017 aggressive growth plan. The company plans to maintain the ESS physical location of the Dade City, FL office as well as the Richmond, VA satellite. ESS staff, including executive managers Buddy Jones and David Baldwin, have joined the Trotec team and will continue to support existing ESS customers as well as new Trotec customers. "We are thrilled about the partnership with Buddy and ESS, and the benefits it provides to our customers," says Warren Knipple, President of Trotec Laser, Inc. "It helps fuel our growth as a company and represents new opportunities to provide our customers with the highest quality products, technical support, and sales support. The ESS acquisition will help catapult Trotec's growth and expansion, especially in the southeast region of the country," says Warren Knipple, Trotec President. Over the course of three decades, ESS has developed a portfolio of ongoing support solutions, and has a long history of success working with lasers, engravers, and router systems. Trotec states that the absorption of the ESS business into its business portfolio will add value to its sales force and customers alike. "This will come as a great shock to many in the industry," say Buddy Jones, ESS President. "ESS has been a trusted source for Universal Laser brand products for 26 years, and we take the trust of our customers very seriously. We feel a great deal of responsibility to provide them with equipment that will allow their business to produce the highest quality products for their customers, and allow them to be as efficient as possible. This sense of responsibility to our customers is exactly what drove us to make the decision to partner with Trotec Laser," Jones explains. "We have several major initiatives planned for further expansion throughout the course of 2017. We are most looking forward to watching how our increased product portfolio and support capabilities will help expand our customers' businesses and create opportunities for them," says Warren Knipple.